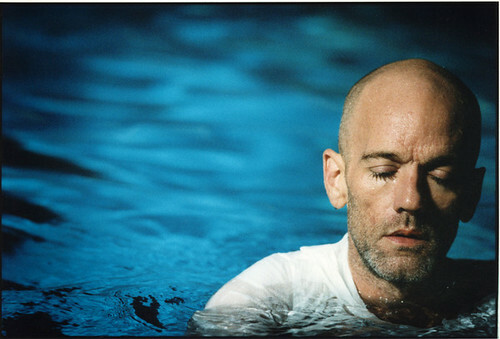 This year Michael Stipe announced, unequivocally, that he is gay. Mr. Stipe, you are brave to declare your snuggling preferences and you handled the situation with sincerity and grace. But why did you have to break my heart? As a straight female R.E.M. fan, I’ve been spending the last fifteen or so years imagining that you were murmuring to me. Your wiggly hips, bright blue eyes and unfathomably long Snuffleupagus eyelashes really do it for me. I’d like you to put your man on my moon. Sigh. I guess I’ll have to get over it. 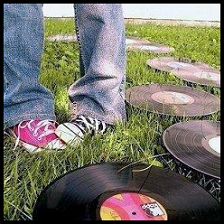 Hey — Peter Buck…call me.